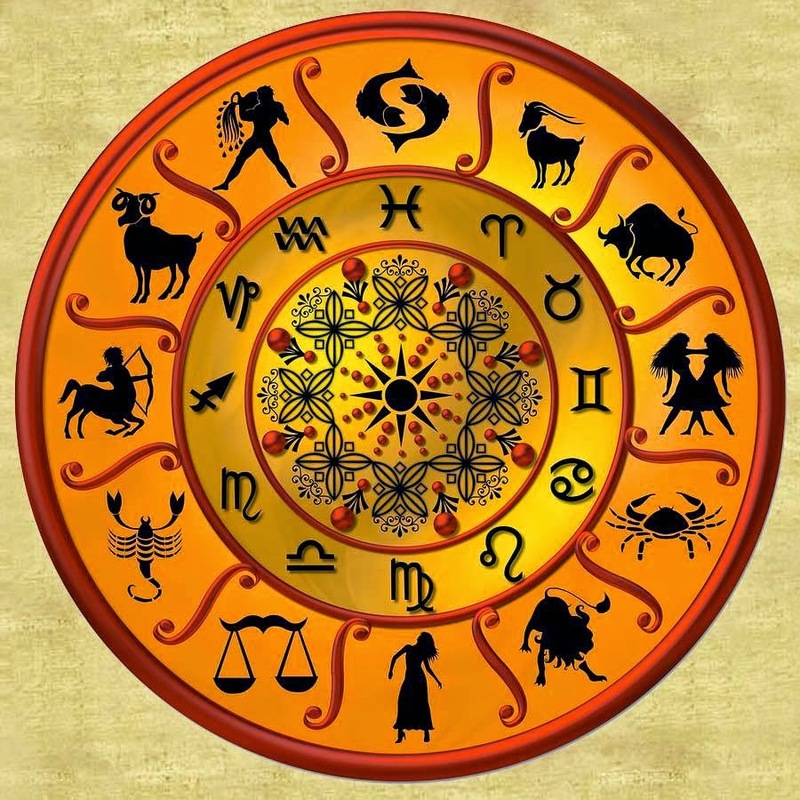 Guru Peyarchi Palangal 2016-2017 or Jupiter Transit Predictions brings you the latest detailed predictions on how this Guru Peyarchi (Jupiter Transit) will affect person belonging to each Rasi (Vedic zodiac sign) during 2016-2017. On 3rd August 2016 Guru (Jupiter), is moving from Simha Rasi (Leo sign) to Kanni Rasi (Virgo sign) and Guru will stay here till 2nd September 2016. This shift is going to bring in several good things and fortune to many. Guru Peyarchi Palangal,Guru also known as Brihaspathi (Jupiter); it is a benefic planet and the Lord that brings us all good things. 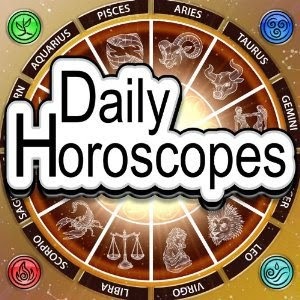 It takes 12 years for Guru (Jupiter) to complete the full zodiac signs. In each house it stays for one year. The movement of Guru from one house to another house is called Guru Peyarchi. 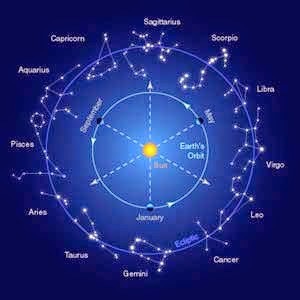 On 3rd August 2016 Guru (Jupiter), is moving from Simha Rasi (Leo sign) to Kanni Rasi (Virgo sign) and Guru will stay here till 2nd September 2016. This shift is going to bring in several good things and fortune to many. 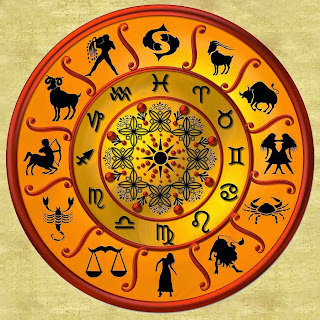 Click on any rasi/sign in the table below to find out the Guru Peyarchi Palangal for persons of a particular rasi (zodiac sign). Click on the following rasi/sign to know your Guru Peyarchi Palangal, i.e. how this Jupiter Transit will impact you from August 2016 – September 2017.